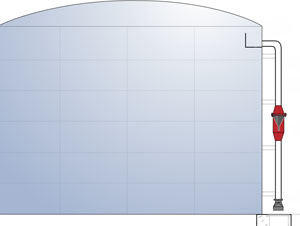 provide data on the amount of tank turnover required to achieve complete mixing once the TMS is installed. 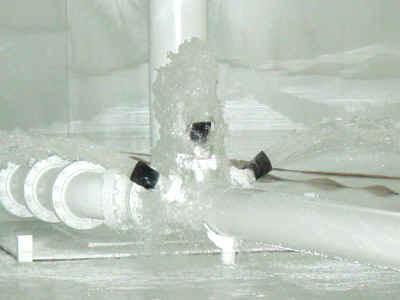 Mesh screens and flapgates have typically been installed on the end of overflow pipes. Screens rust, become dislodged and do not prevent cold air and airborne pathogens from entering the tank. Flapgates corrode open or shut and require maintenance. Tideflex Check Valves on overflow pipes provide a maintenance-free solution to overflow pipe protection that completely drains, leaving no standing water. 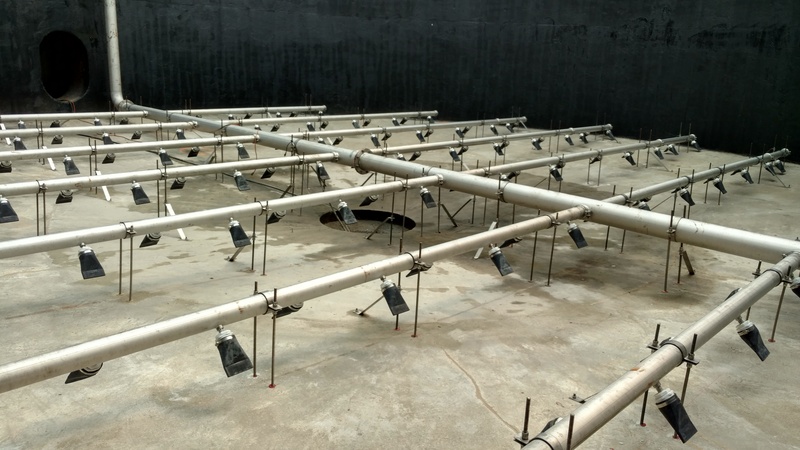 While conducting vulnerability assessments, many water utilities identified tank overflow pipes as a source for potential terrorist attack on the public water supply. 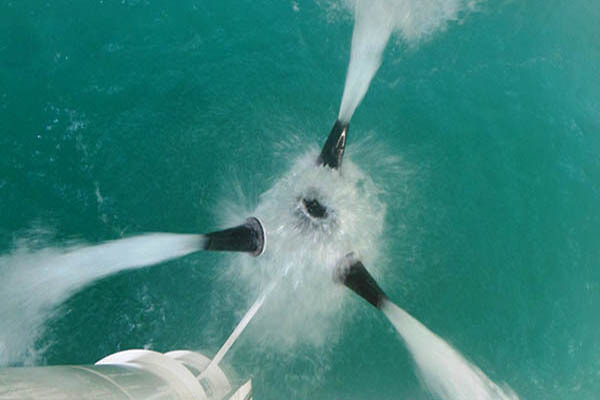 Red Valve developed the OSV to increase the security of water tanks. A duckbill style Tideflex Check Valve is hidden within the OSV assembly and cannot be tampered with once the assembly is installed on the overflow piping. The Tideflex Mixing System (TMS) solves water quality problems associated to the loss of disinfectant residual and biological regrowth within reclaimed water storage tanks by eliminating short-circuiting and achieving complete mixing. When tanks are not completely mixed, the water quality (pH, residual, DO, etc.) can vary through the depth and this variance can promote corrosion, biological regrowth, algae growth and odor problems. With complete mixing, water quality will not vary through the depth and disinfectant residual is maintained. The TMS is passive, requires no maintenance and mixes the tank with the differential pressure when tank levels are fluctuated. Waterflex Check Valves are used in clean water pumping applications to eliminate slam and maintenance issues common to other styles of valves. 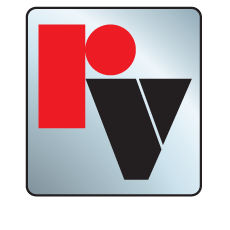 The Waterflex Valve is passive, has no mechanical parts, is non-slamming and operates solely on differential pressure. The custom engineered membrane is fabric-reinforced and vulcanized with a preset to ensure long term performance, high back-pressure rating and excellent sealing characteristics. 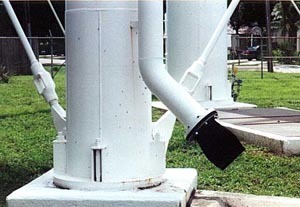 Water treatment filters incorporate duckbill style Tideflex Check Valves on the filter to waste and backwash pipes in order to prevent backflow. Tideflex Check Valves are totally passive, non-slamming, non-mechanical and operate solely on differential pressure. 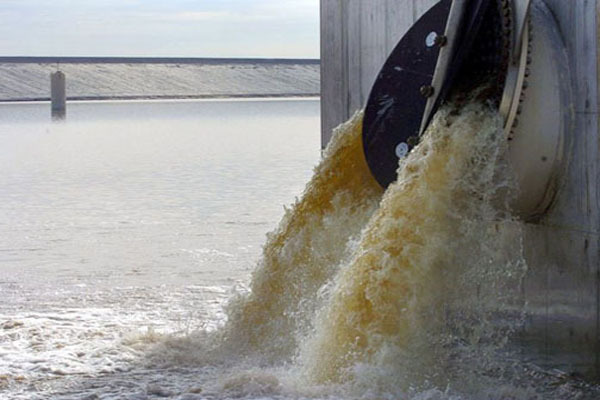 Water treatment processes utilizing alum as a conditioner have to manage this difficult sludge prior to disposal. This alum sludge contains organic materials which can produce odors through decay during storage periods. Tideflex Coarse Bubble Aeration Systems are ideal for providing mixing and aerobic conditions without generating maintenance problems with the equipment. Tideflex Check Valve technology provides backflow prevention of the sludge into the distribution system allowing for continual operation without downtime for maintenance.